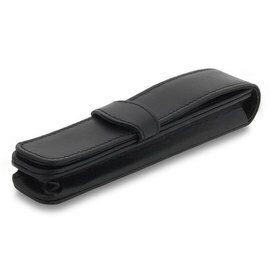 Included in Lamy's latest release of pen cases, the new A202 is made from soft, fine-grained leather and will accept two pens. 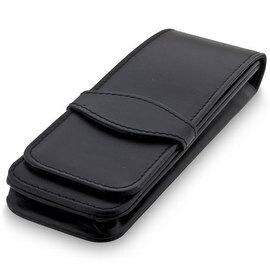 The A202 features an flap with magnetic closure and a fold-down internal divider. 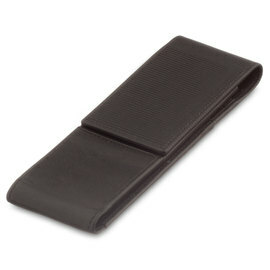 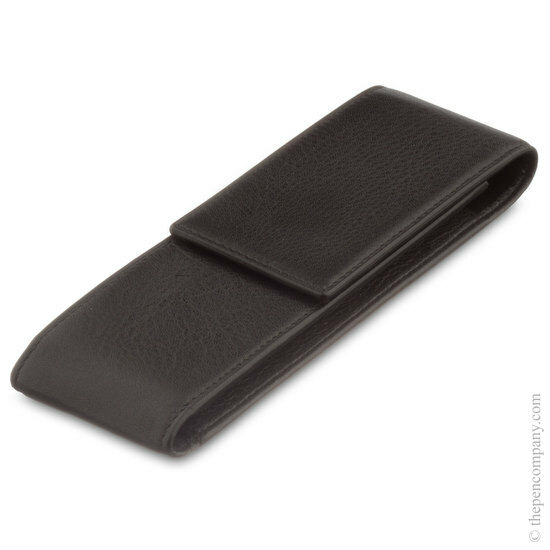 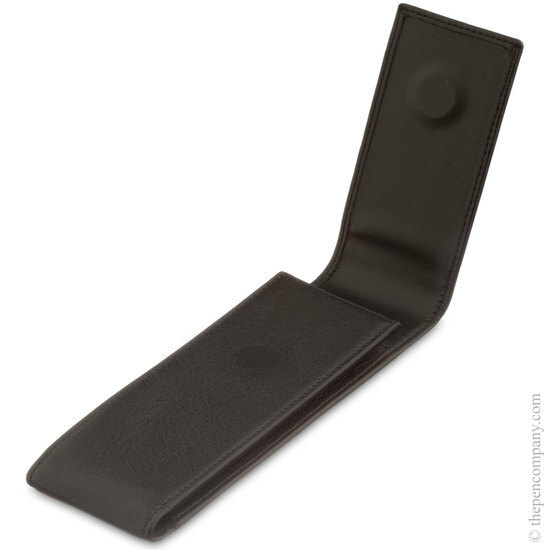 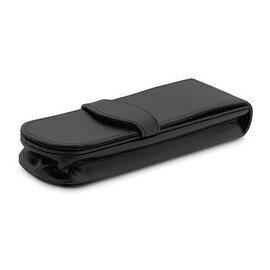 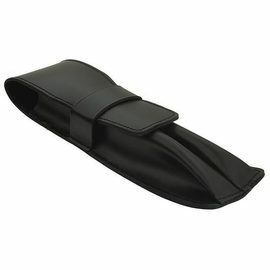 This case will accept all of the Lamy range of pens and pencils, as well as those of other manufacturers.